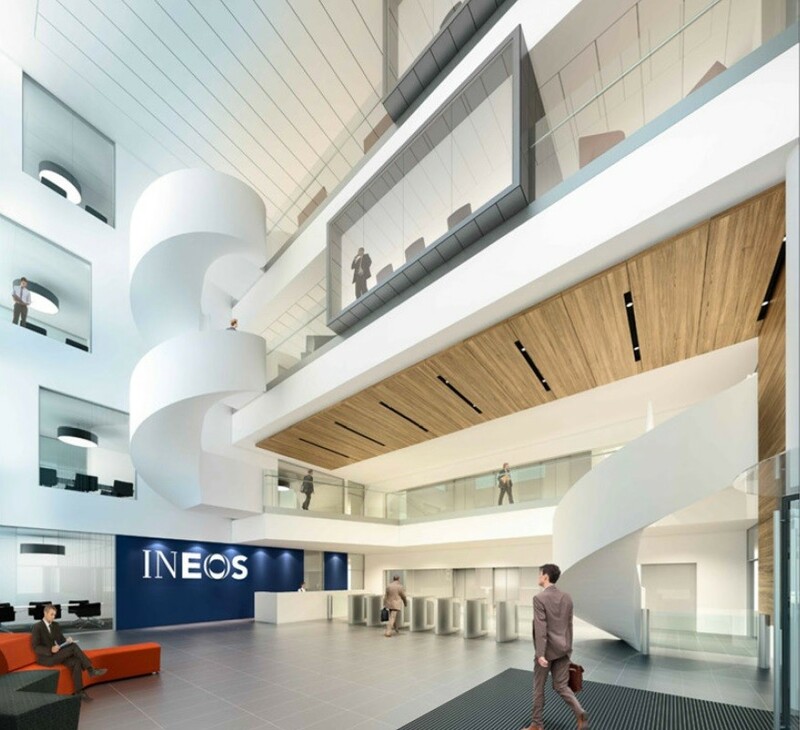 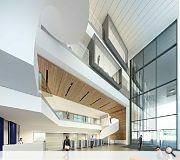 Chemicals giant Ineos has revealed plans to construct a £20m headquarters at its Grangemouth petrochemicals plant to designs by Michael Laird Architects. 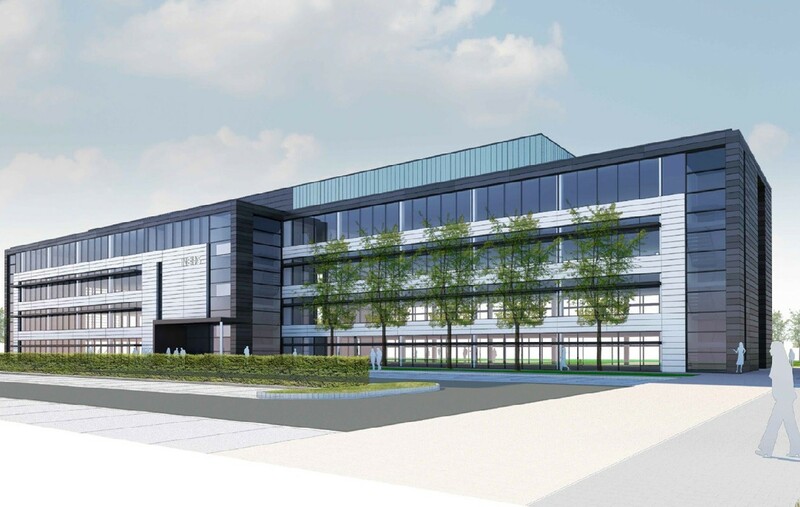 Site clearance has already begun on 1,700 acres of land, parcels of which will be offered to other businesses, in order to create a manufacturing hub as part of a £450m investment in the plant. 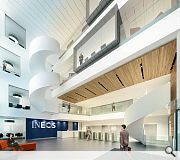 Ineos UK chief executive John McNally said: “We will make parts of our site available to new companies that will benefit from the services and infrastructure that we have to offer here at Grangemouth. 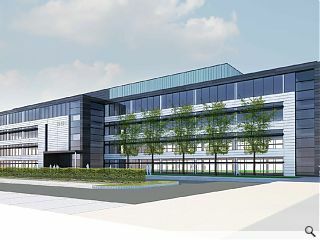 The new head office is expected to complete in September next year. 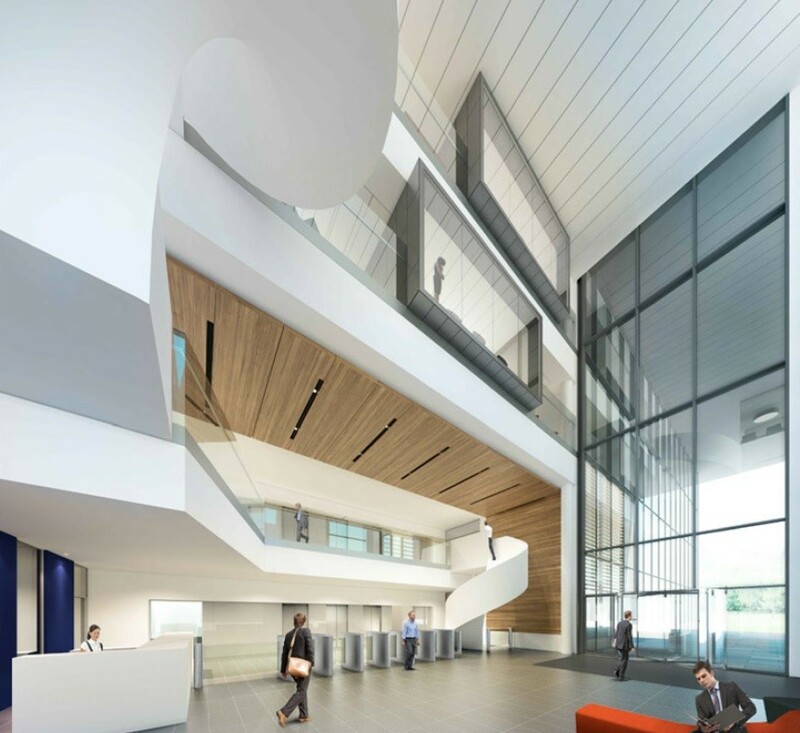 As i said, it's a friday.